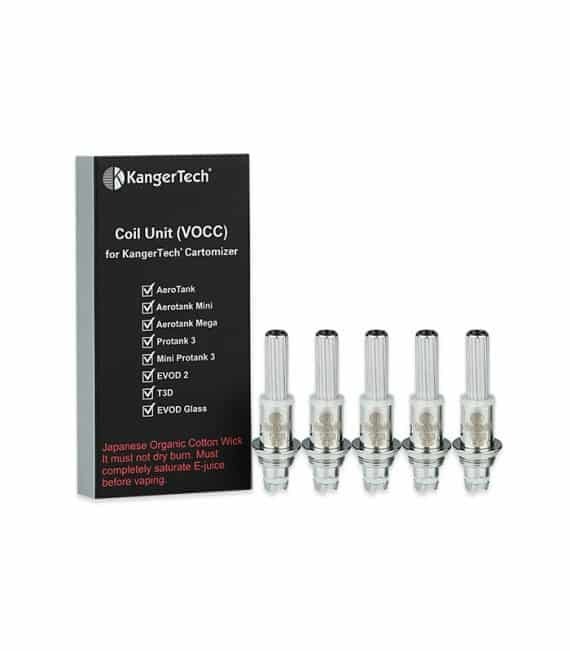 Upgraded VOCC Replacement Dual Coils. For your Aerotank, Aerotank Mini, Aerotank Mega, Protank 3, Mini Protank 3, & EVOD 2. 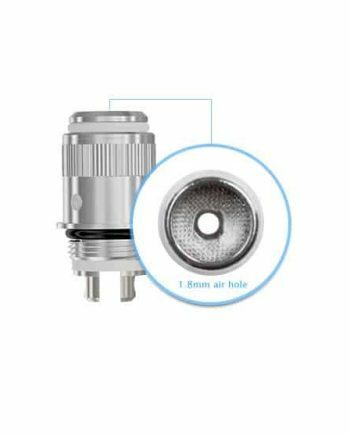 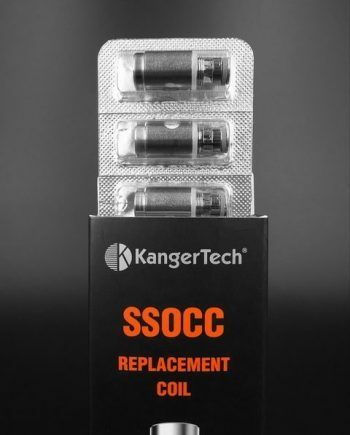 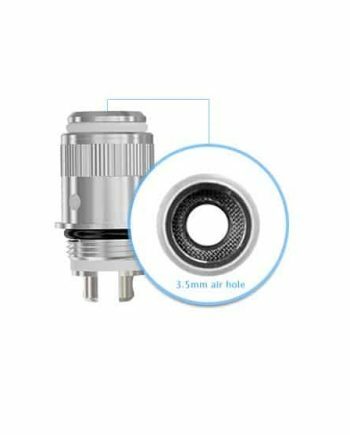 Kanger has replaced the old white box, and now sells these dual coils in the black box. 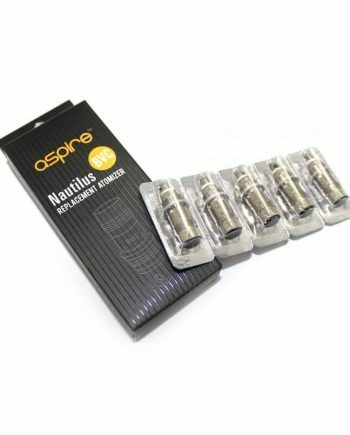 These new ones are identical to the “regular” coils with silica wicks but these “upgraded” coils have organic cotton wicks.